We serve our community with the same passion we serve our clients. 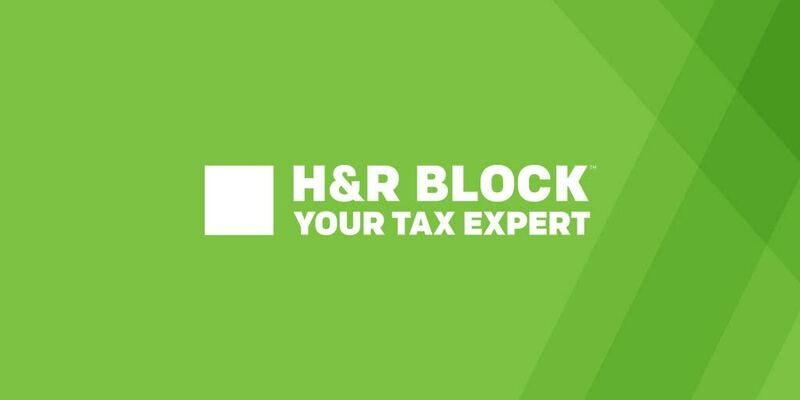 At H&R Block, we believe in doing the right thing. It’s a belief that goes beyond tax preparation. We’re committed to serving the community and continuing the philanthropic tradition established by our founders Henry and Richard Bloch. Donna Collins is ready for tax season! She has been in business serving the Haleyville area for 35 years. 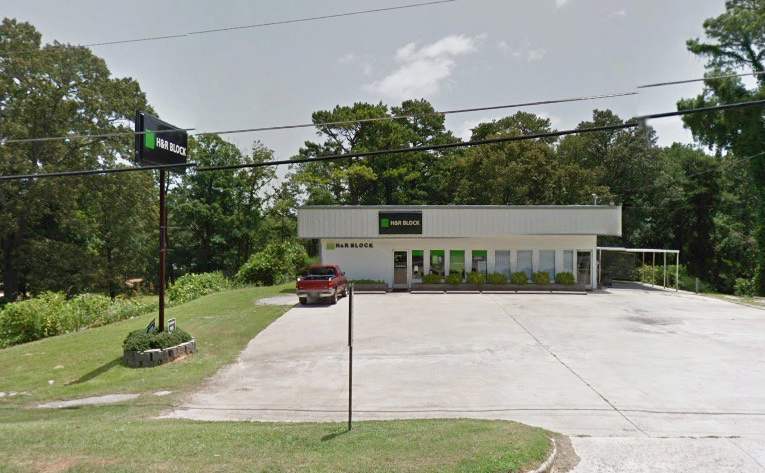 Her Haleyville H & R Block office has extended hours during the week from 9:00 AM until 9:00 PM. 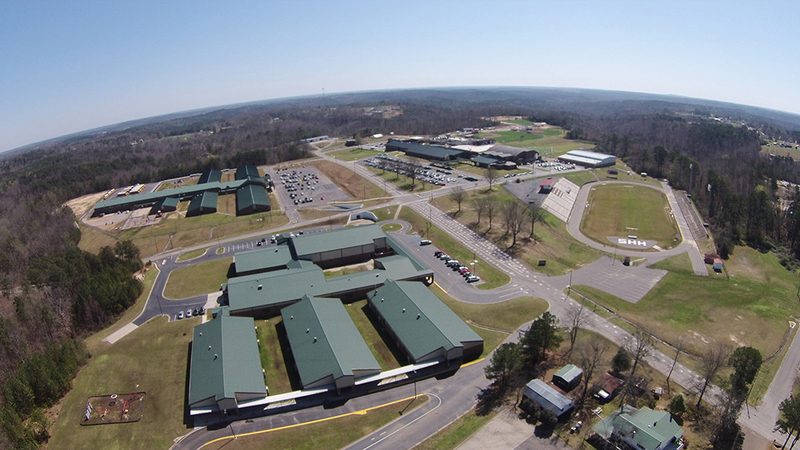 Weekend hours are Saturday 9:00 AM until 5:00 PM, and Sunday from 1:00 PM until 5:00 PM. Let Donna and her staff of tax experts help you with all your tax needs. Call for an appointment today, 205-485-1040. Here is a link for a Tax Checklist to help you get prepared for your appointment.